Having completed lots of research on-line for the best deal incorporating a state of the art Minelab..
Minelab CTX 3030 Universal Wall charger and car charger. Universal wall charger with international adapters and car charger. 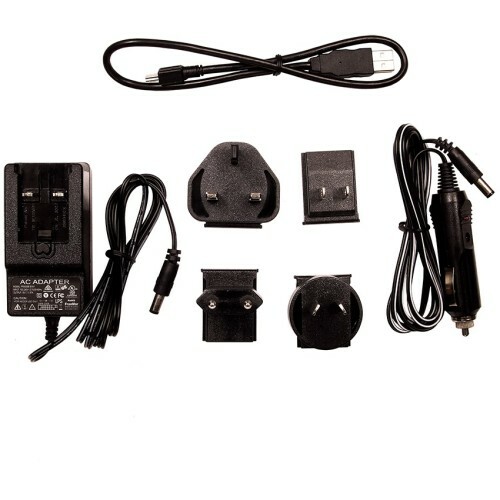 Connects to Minelab's BC10 base charger for CTX 3030 battery & WM10 wireless audio module.